Orlando's watch repair destination, Sam's Watch & Jewelry specializes in watch repair for all major brands including high-end names such as Rolex and more. Sam's Watch & Jewelry gets many referrals from other jewelry chains because of their excellent service and workmanship in their 22 years of business. 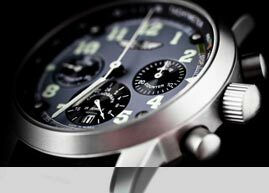 We specialize in watch repair for all major brands. 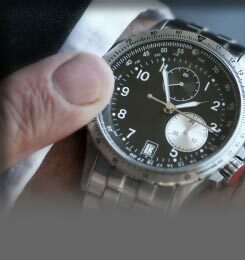 Our Orlando area locations give you the watch repair convenience you need. All work is done on the premeses. 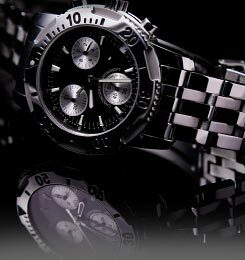 We service all major brands of watches: Rolex, Gucci, Movado, Omega, Raymond Weil, Tag, Seiko, Citizen, Bulova, Pulsar, Fossil, Guess, Kenneth Cole and many more. Create your own jewelry masterpiece! We will work together with you to create the piece of jewelry of your dreams. Just share with us your ideas, either described or drawn and we will create for you a work of timeless beauty! We provide only high quality gemstones in order to cater to discerning clientele. That also means that we think in terms of quality AND value. Our personal service and lower overhead allow a larger segment of the population to afford fine jewelry. You don't have to pay for the overhead the larger jewelry chains charge. Come to us and get better value AND better service. Call now and find out!